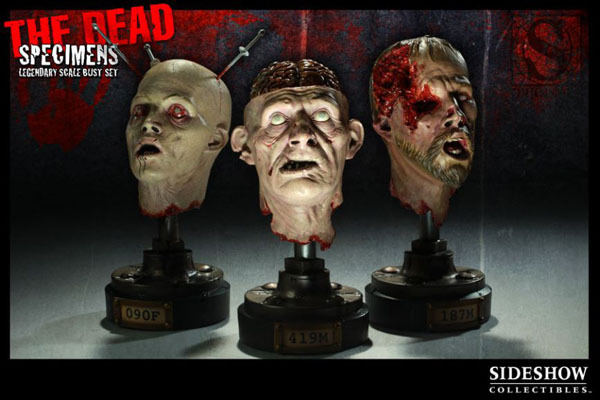 Put a Specimen on Your Desk! The origin of the virus is yet unknown as humanity struggles to contain the Dead. Without answers, the hordes multiply rapidly. Few attempts to kill them have succeeded, but scientists have gathered a small number of specimens for testing and training. The answer seems to lay with the head, the brain of the once reanimated corpse. These specimens seem to offer a cure, and when they find one, you must be ready. Video: Clips from THE WOLFMAN Remake! Here’s a real treat. Five clips of video goodness from The Wolfman, including a sequence featuring the beginning of a transformation. Enjoy! Despite the mistreatment from the studio, and Internet carping, we think the movie looks like a lot of fun. C’mon, it’s a wolfman movie! We don’t get many of those. 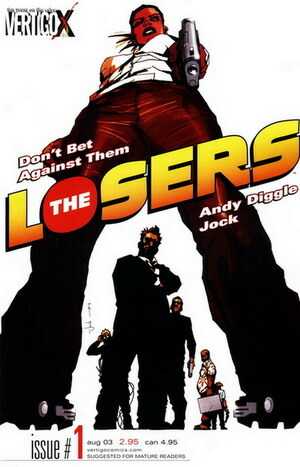 Trailer for The Losers based on the DC comic book of the same name. If you’re familiar with the original DC comic and were expecting WWII action, well, you’re out of luck. This is based on the re-imagining of the series published under DC’s Vertigo imprint (their mature readers line) which moves the action to the present day. In 2008, missing scenes from the 1927 Fritz Lang classic Metropolis were discovered in Buenos Aires. Many thought a complete version of Metropolis would never be found. But now it will soon be possible for people to see the film almost in its original form. But the footage was 16mm and in poor condition. Many saw it as unrestorable. But some software whizzes as a company called Algosoft thought differently. And they’ve just posted the beginning of their restoration at their website. These tests concentrate on something called “deflickering”. After Algosoft’s Inna Kozlov and Alex Petukhov examined the footage, they were excited about the challenge — not only because it was an important piece of film history, but because it was a perfect test for their new fully-automated de-flicker algorithm. The flicker in the Metropolis footage wasn’t ordinary flicker. It consisted of bright moving splotches with sharp edges. When Algosoft sent their test results to Alpha-Omega, Thomas Bakels wrote: “I can’t imagine any of the other companies delivering something good as you just showed me.” In August 2009 Algosoft was informed that their test won the competition organized by Friedrich-Wilhelm-Murnau-Foundation.As a result, Alpha-Omega purchased a seat of VIVA, and it has been used to remove the dramatically flicker from damaged footage. You can view samples of the flicker removal here. Update: Check out this new high quality video of the restoration here. The audio is in German, but it features a lot of interesting clips so its worth watching even if you don’t understand German. 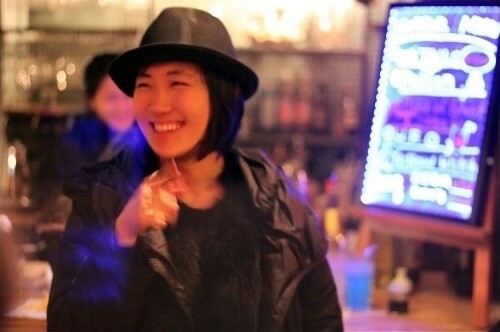 You can check out more photos from the party here. Korean Ad for GHOST RADIO! 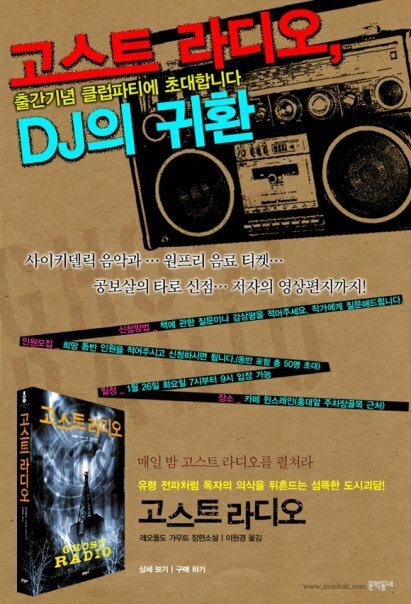 Here’s an ad for the Korean book release party for Ghost Radio. 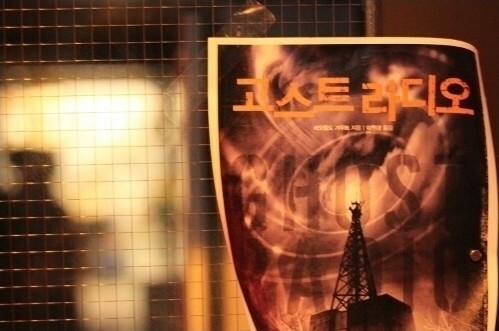 We have no idea what the poster says. Maybe some of our multi-lingual readers could help us with that. Anyone? But we love the design sense. It puts many US posters to shame. H’wood, are you seeing this? 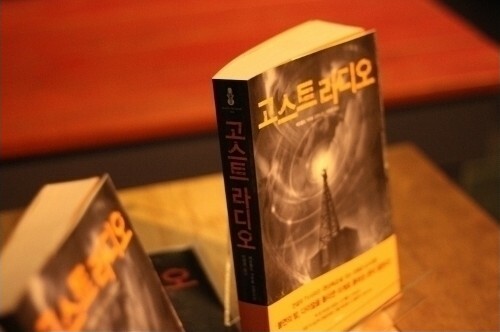 Video: GHOST RADIO Released in Korea!